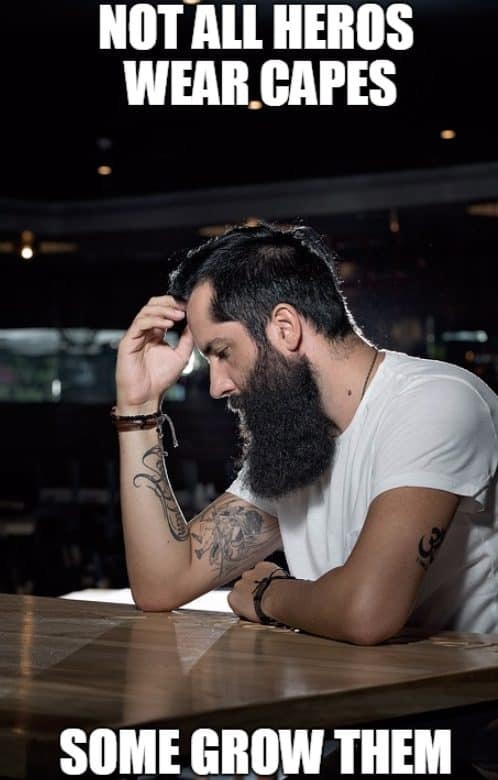 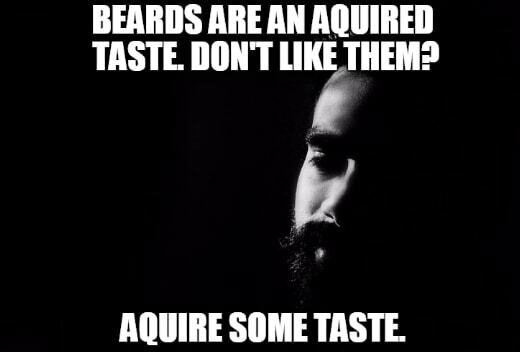 No matter what your experience with beards is (love ’em, hate ’em, can’t grow ’em), you have to admit that a well-crafted beard is like a work of art. 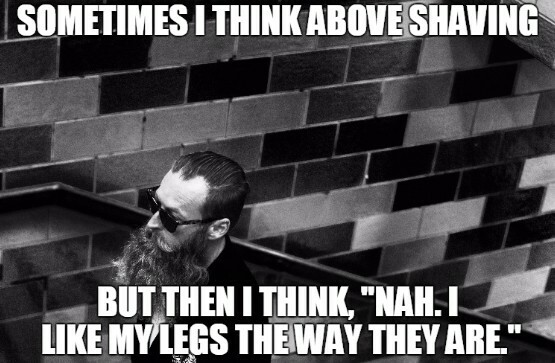 Some people can pull off neatly trimmed goatees, while others are able to impress with big, bushy beards that they stroke in contemplation when considering philosophical inquiries. 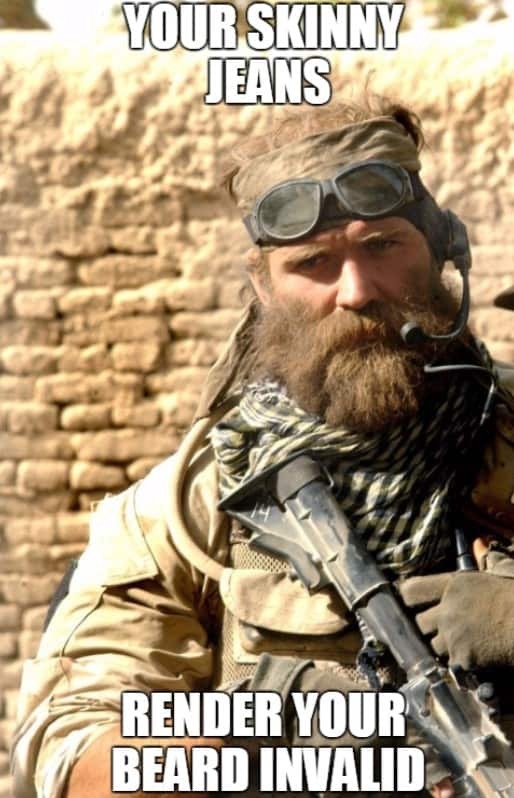 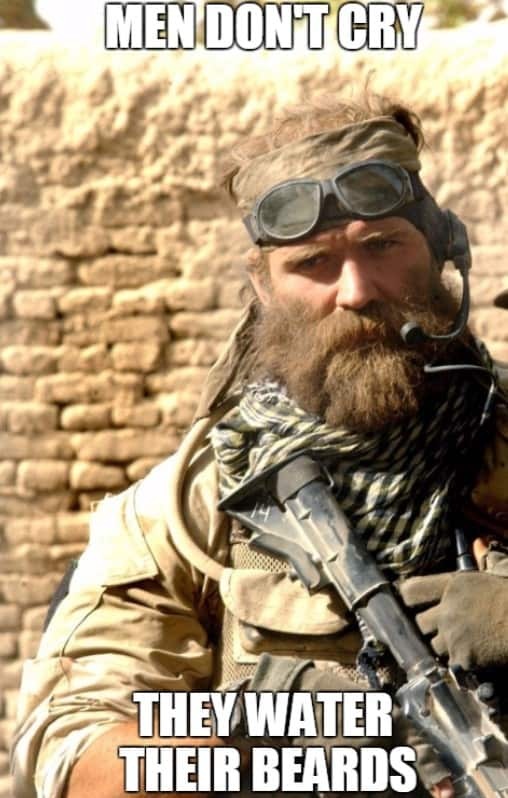 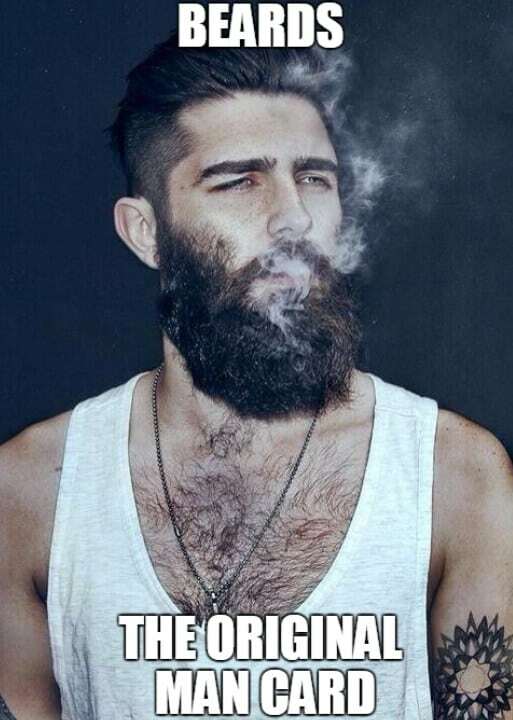 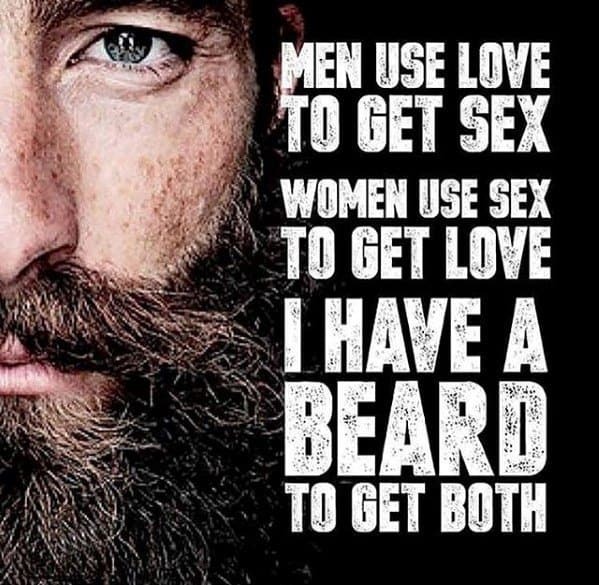 Sometimes a beard is the defining characteristic of someone. 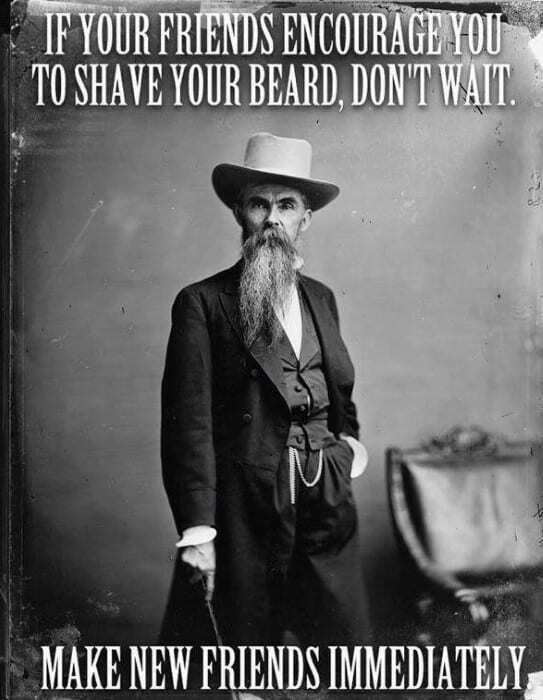 Can you imagine say, members of ZZ Top or the cast of “Duck Dynasty” without their famous beards? 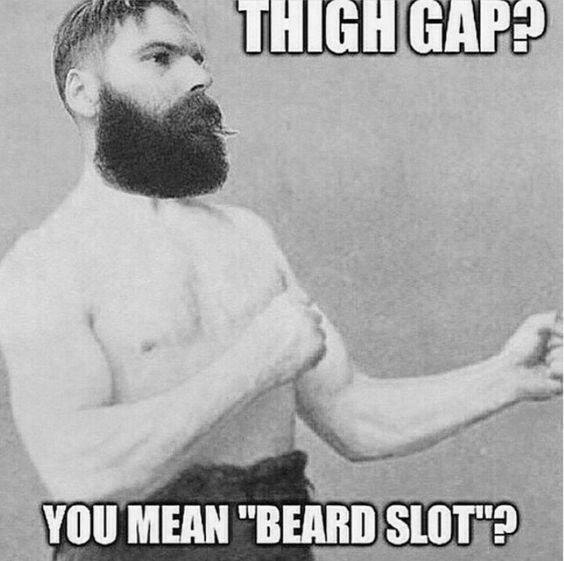 They would look positively naked. 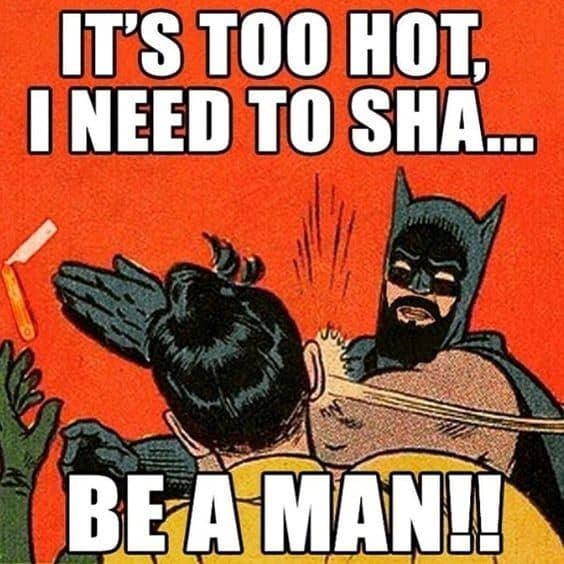 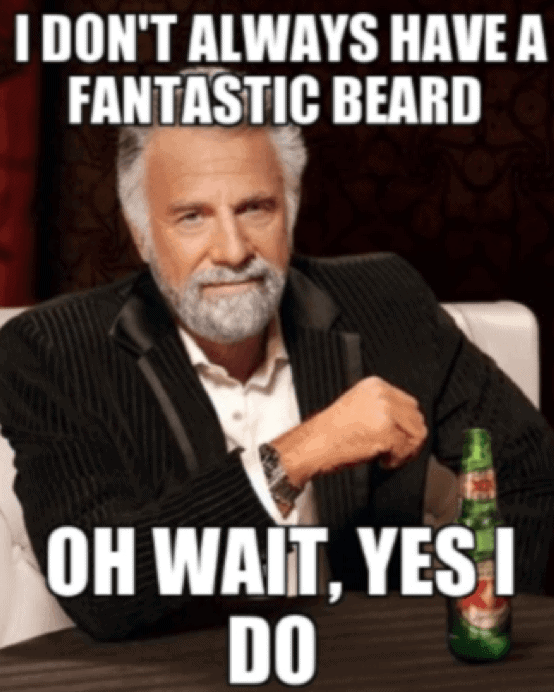 However, even if you possess the genes for good facial hair growth, you must also possess the understanding of the care and maintenance required to make sure your beard doesn’t go awry. 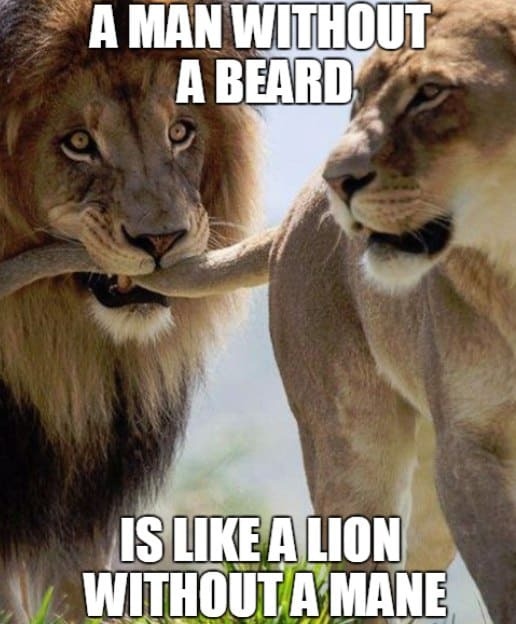 You might be fine with an unkempt beard that crumbs and forest animals take root in, but your spouse and/or employer likely feel otherwise. 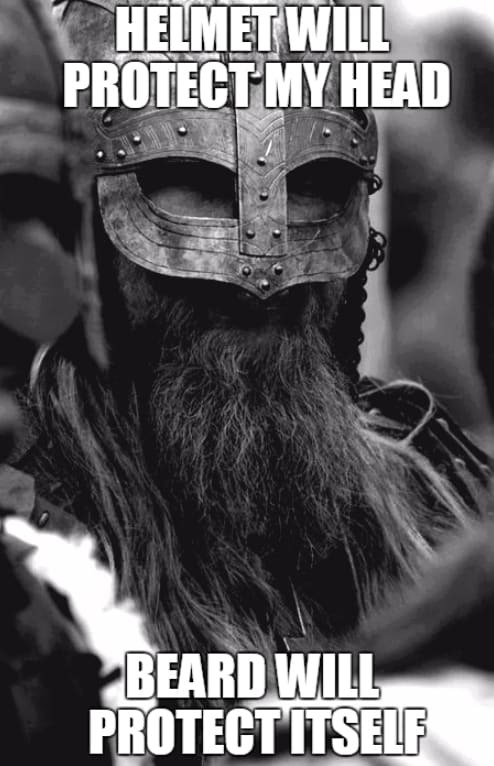 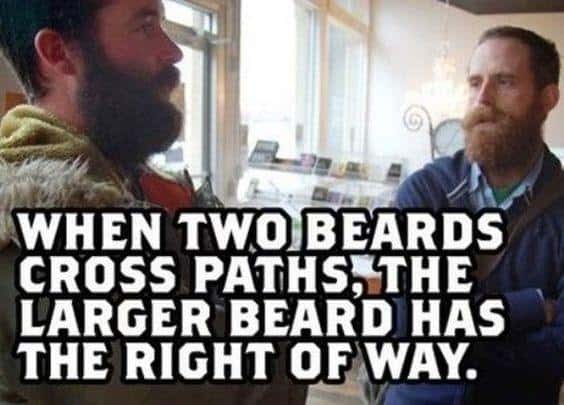 Beards are serious business, but that doesn’t mean they can’t be fun. 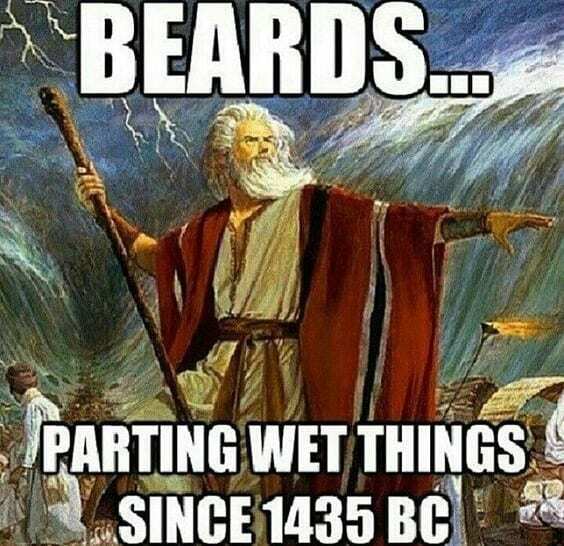 After all, they’re big patches of hair that hang off your face, have been around for seemingly all of humanity and are surely here to stay. 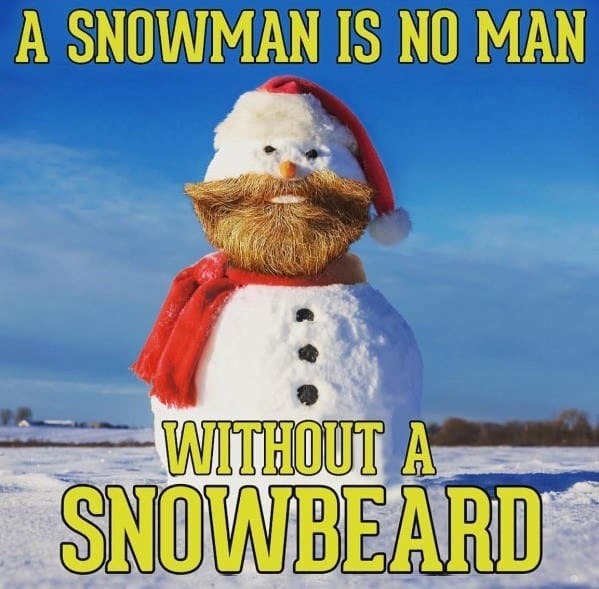 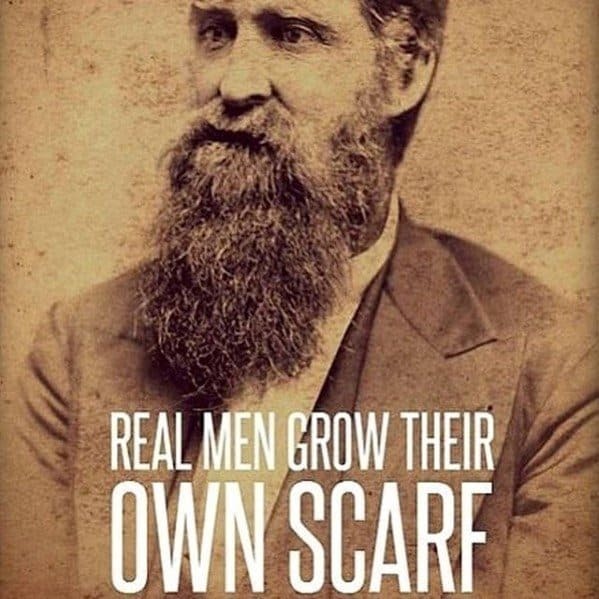 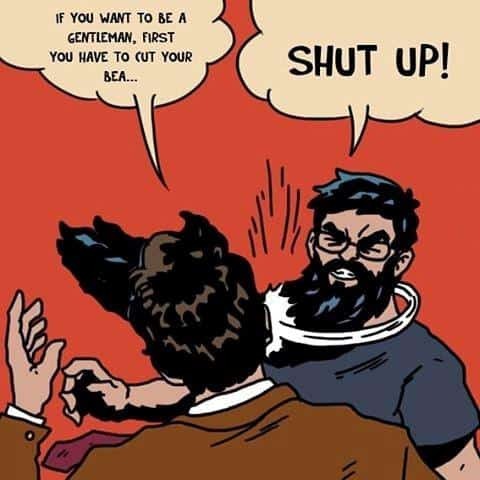 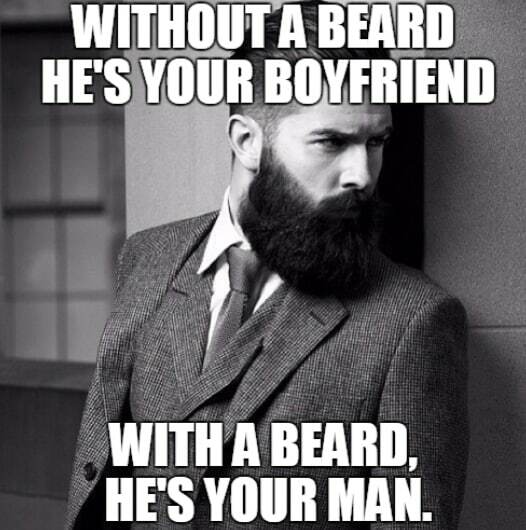 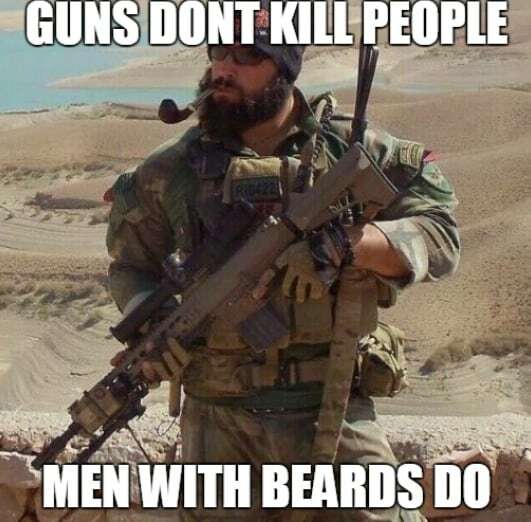 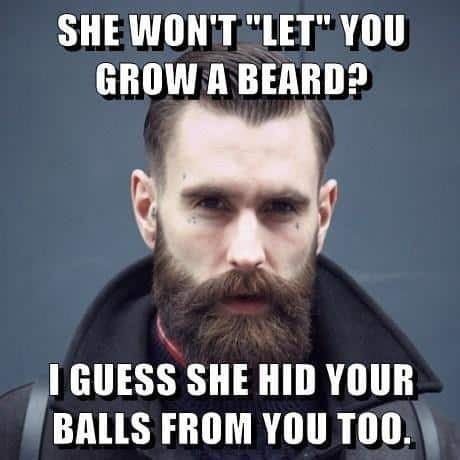 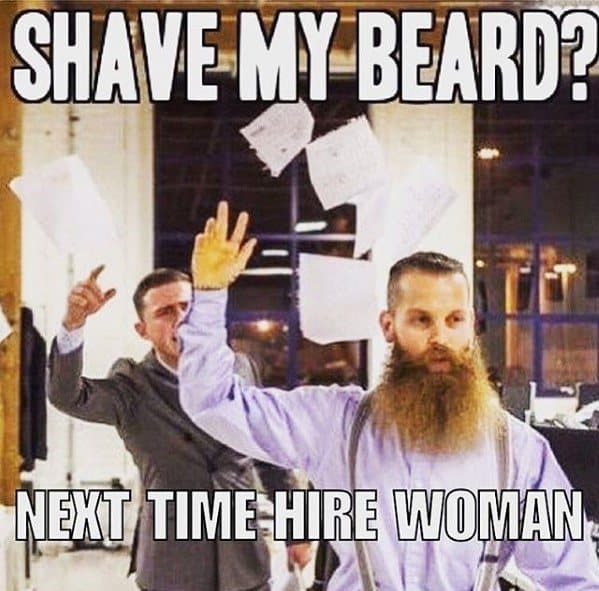 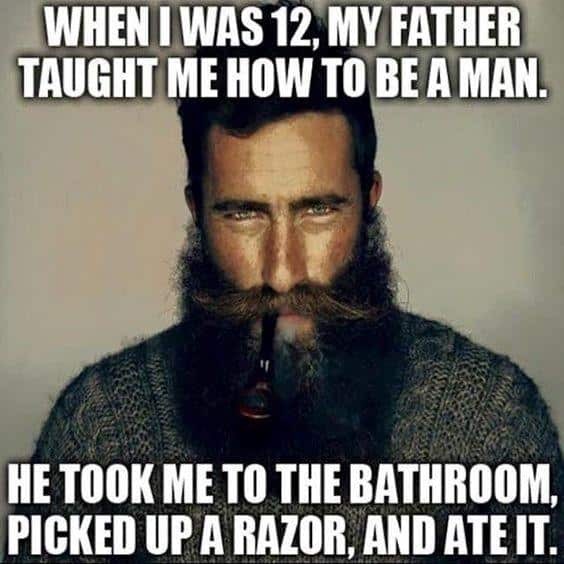 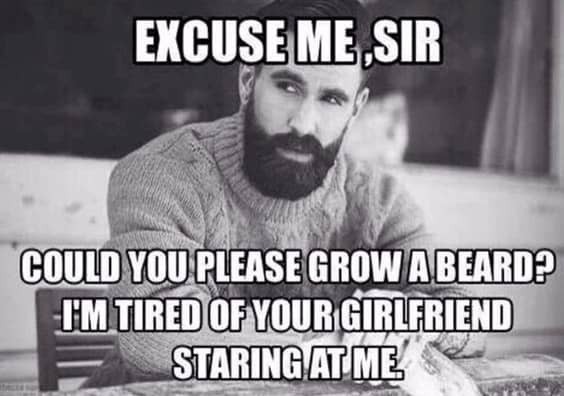 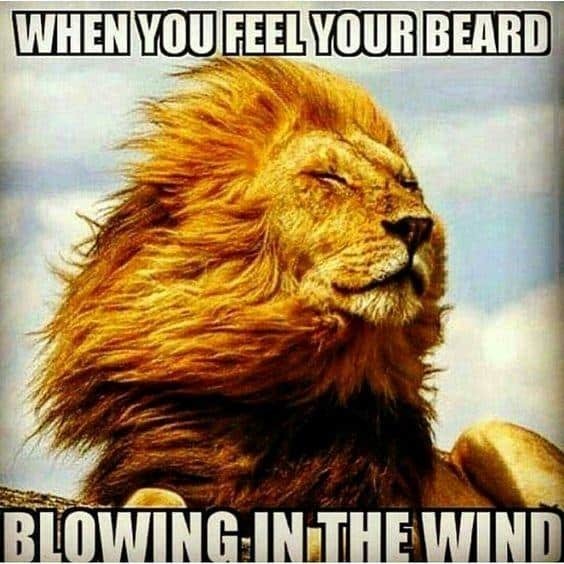 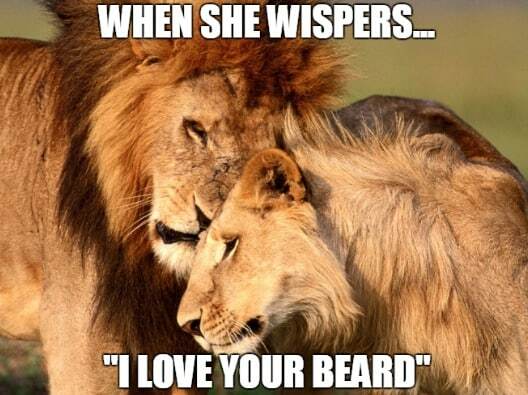 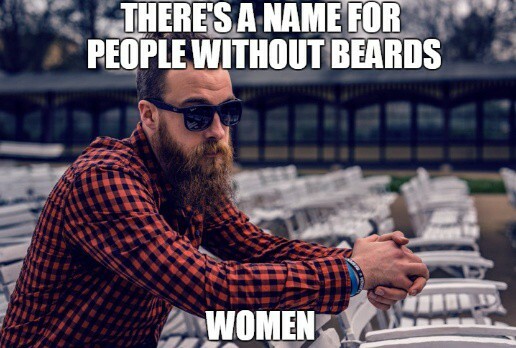 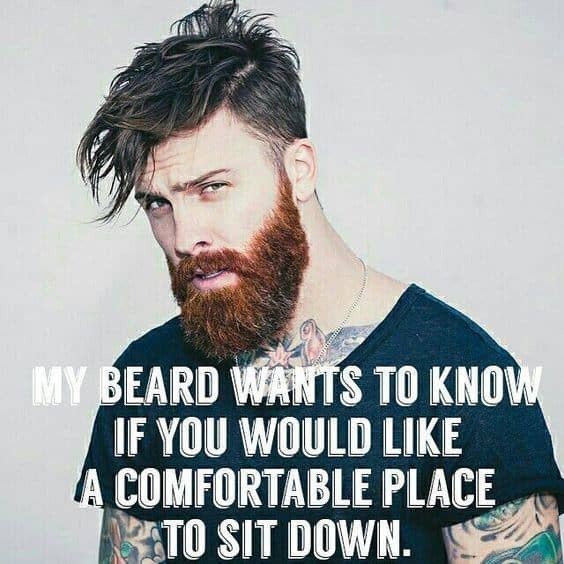 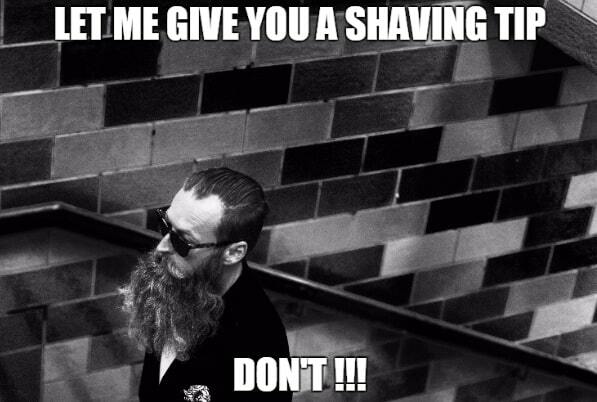 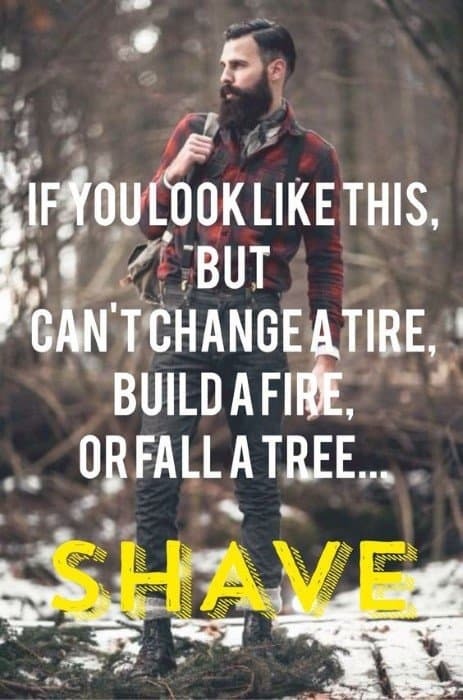 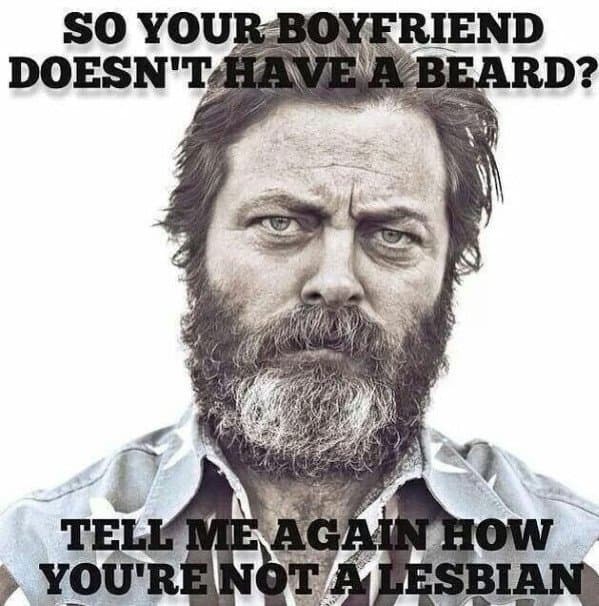 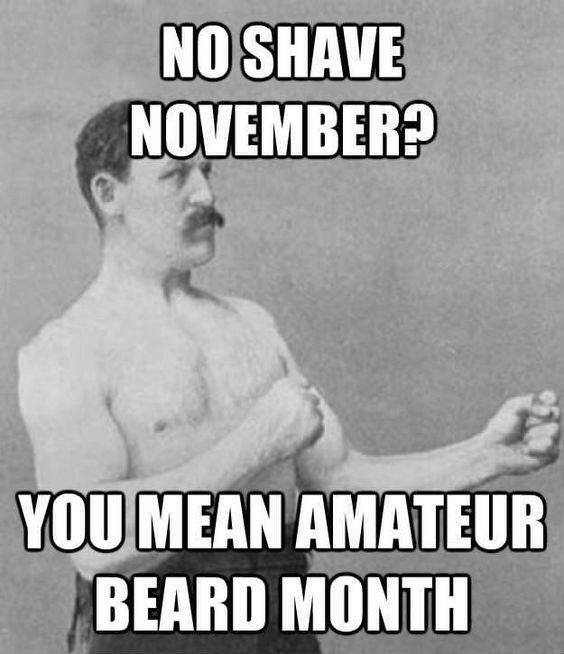 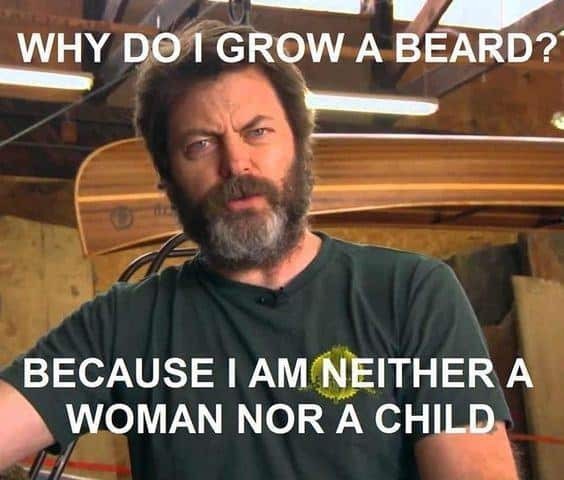 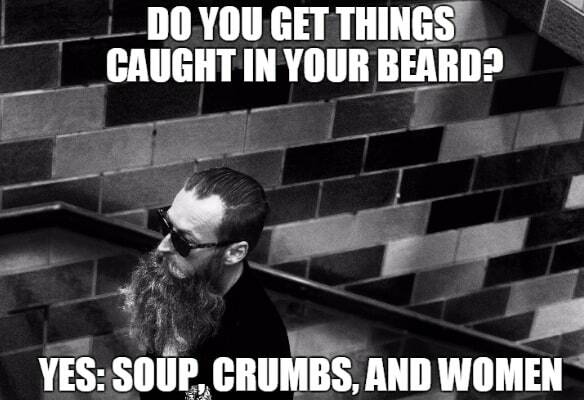 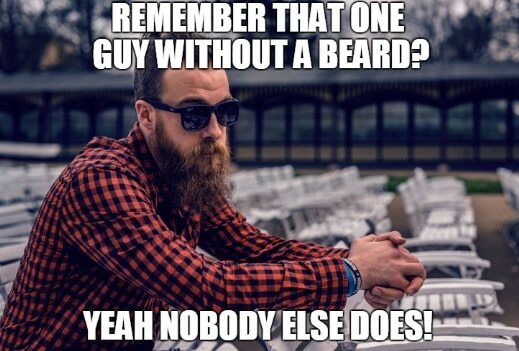 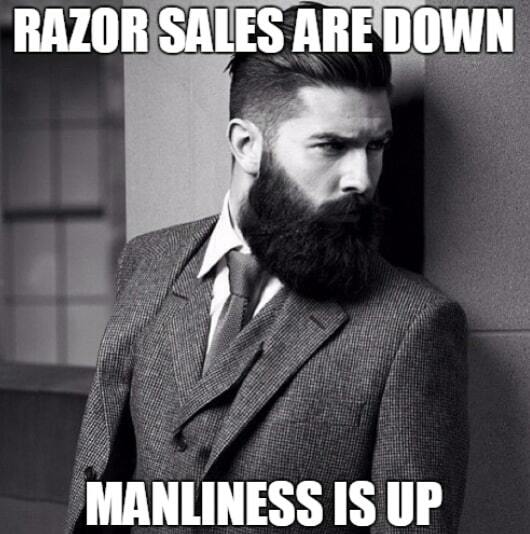 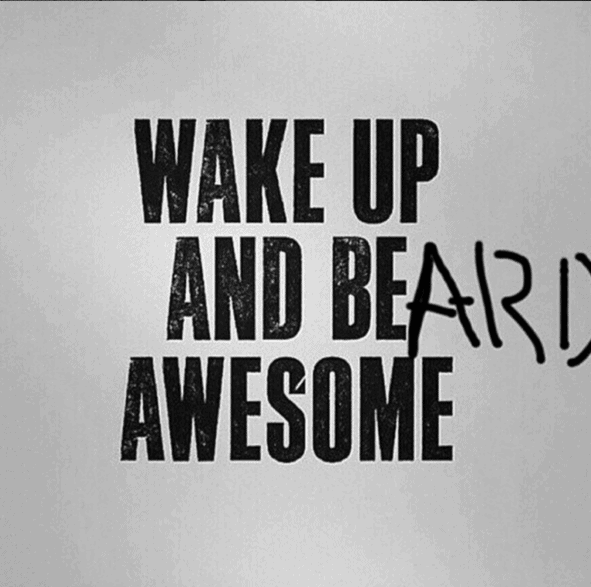 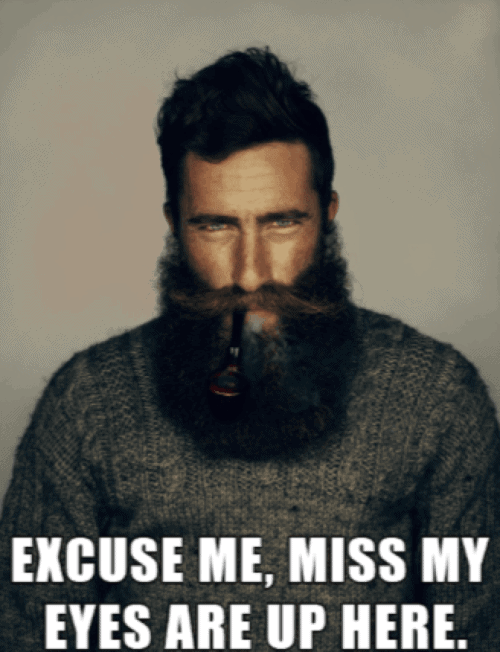 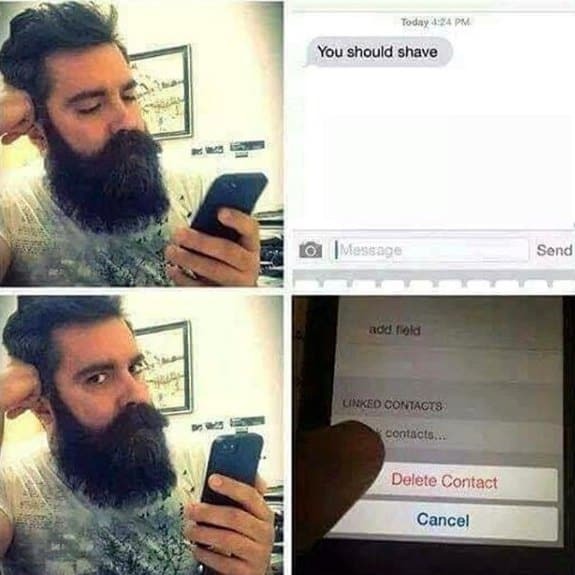 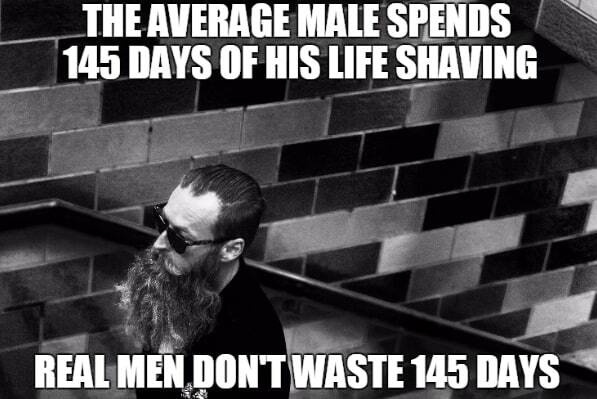 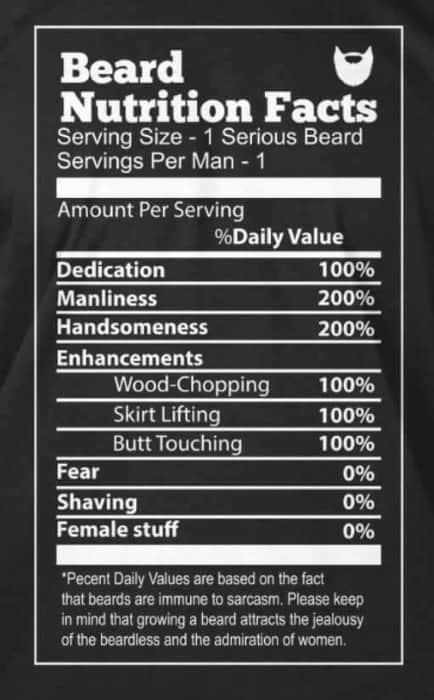 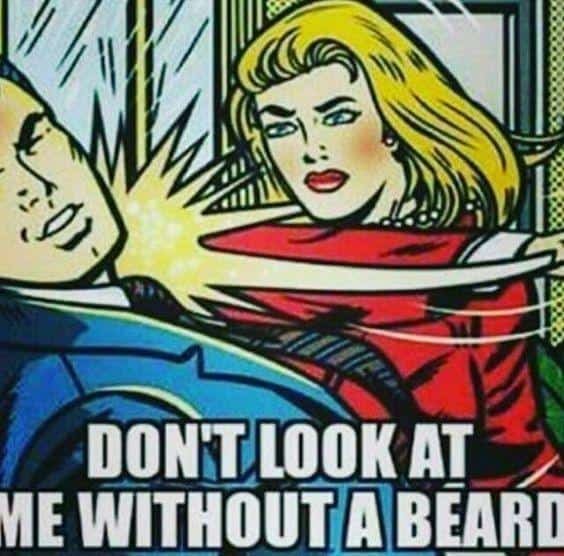 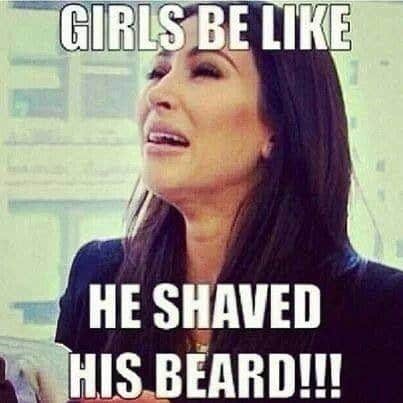 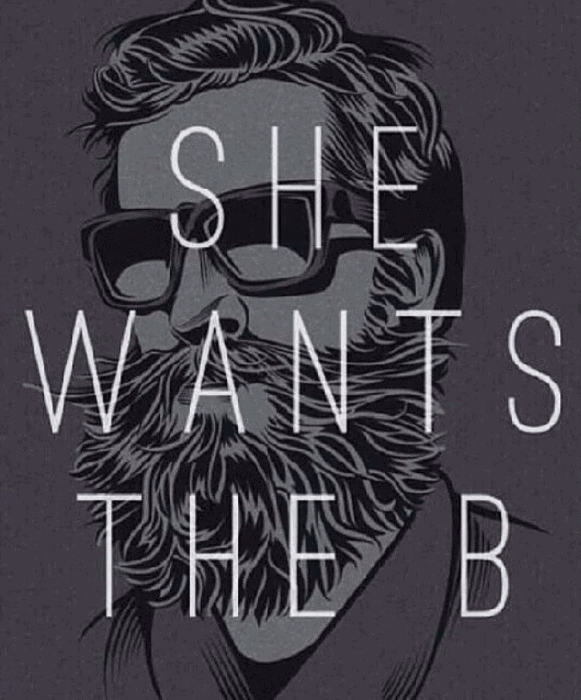 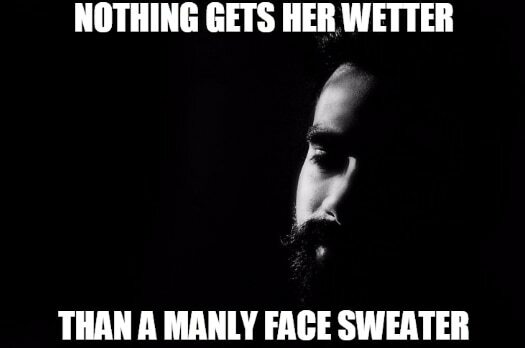 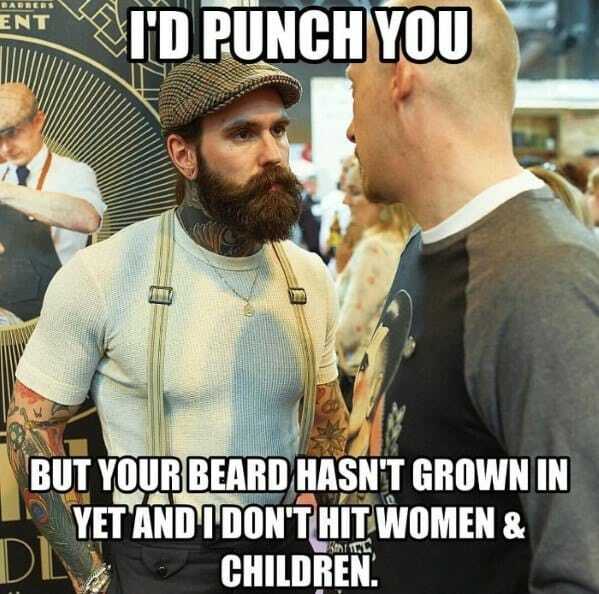 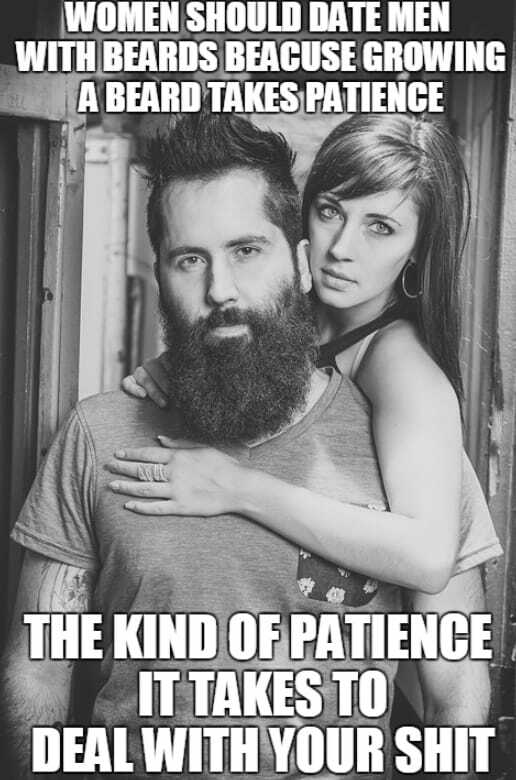 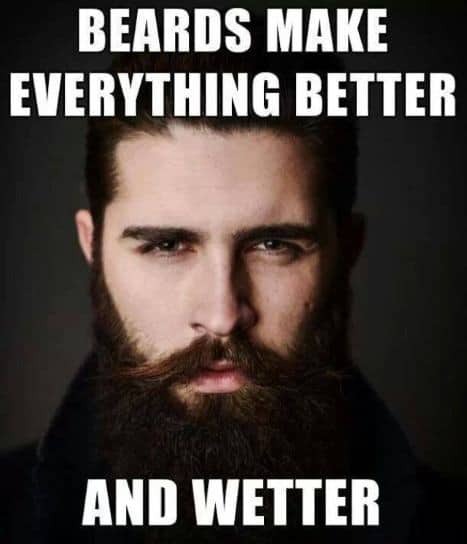 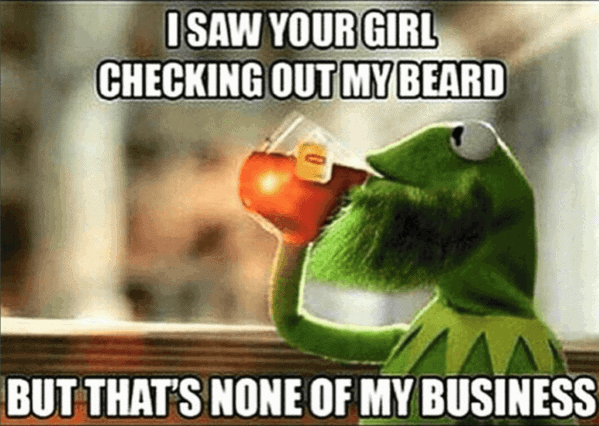 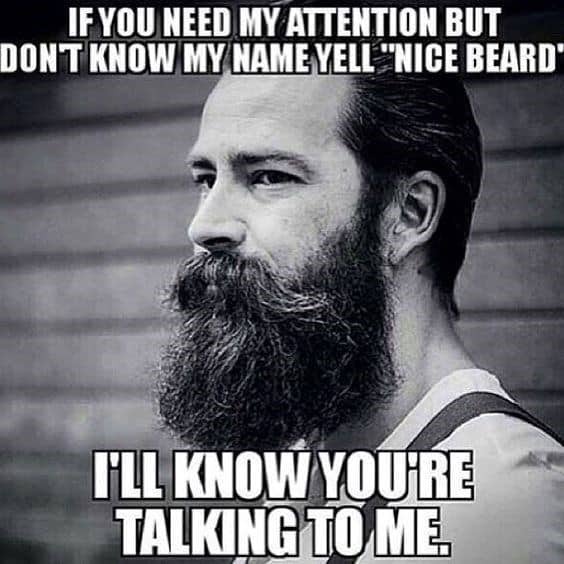 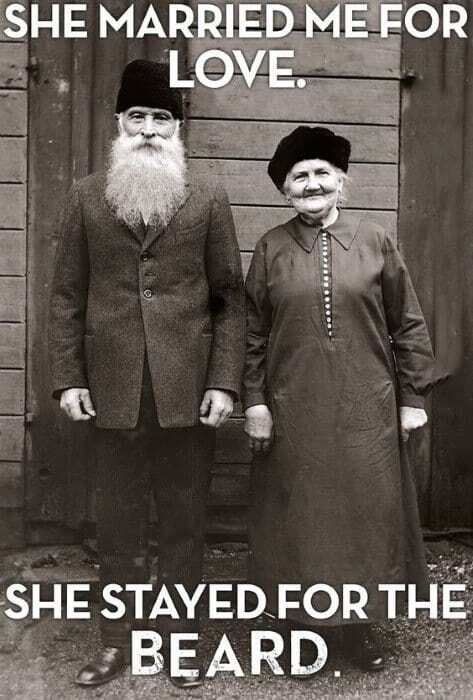 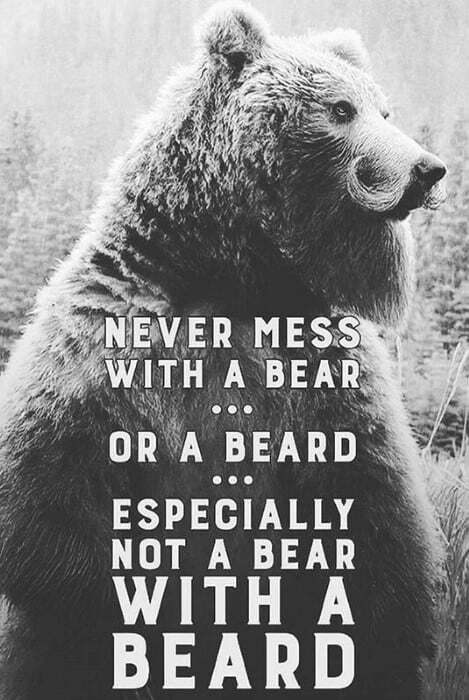 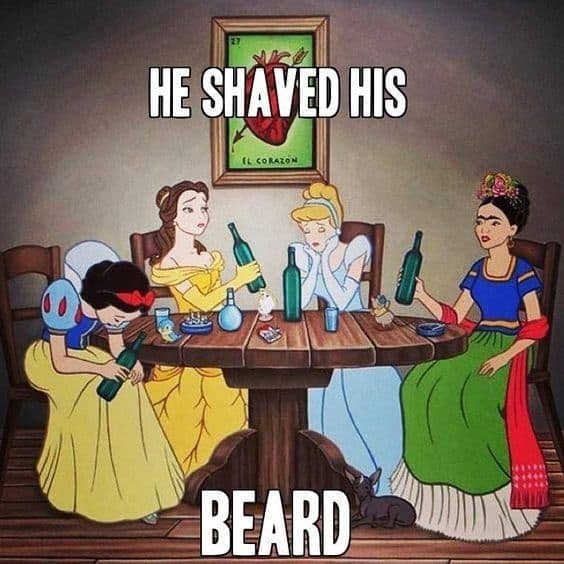 With that said, go ahead and enjoy the humor and quote wisdom found in these top 60 best funny beard memes below.